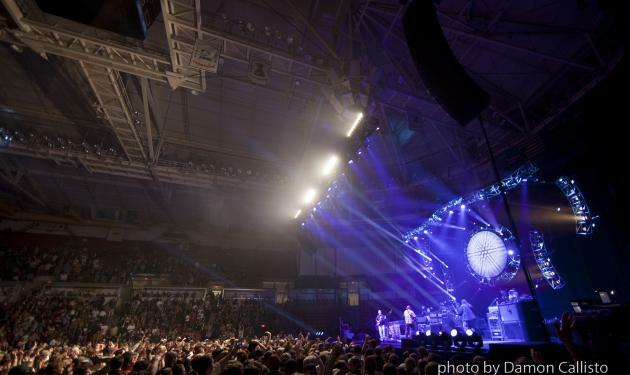 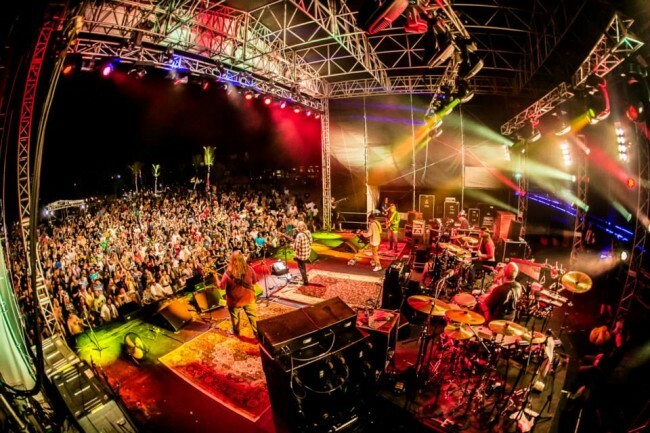 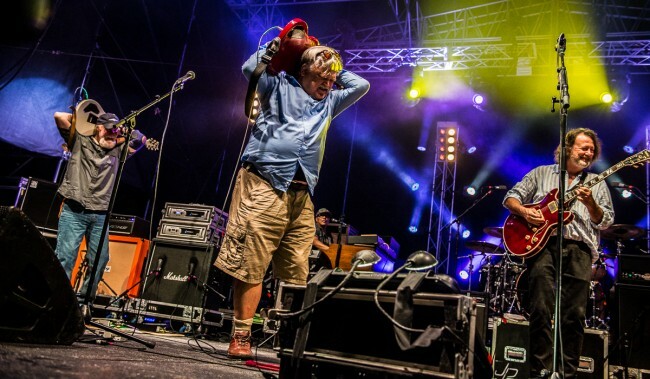 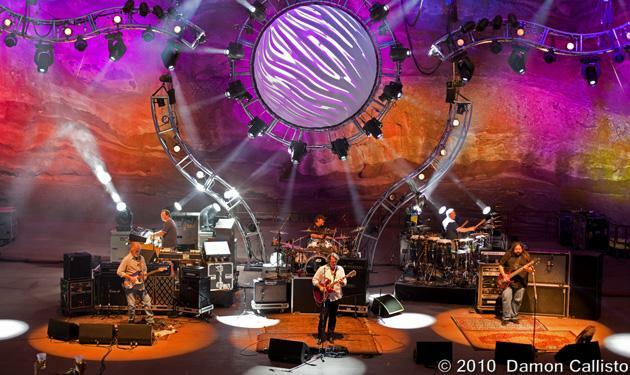 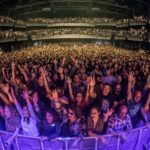 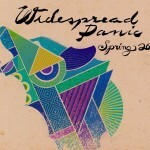 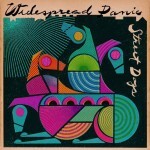 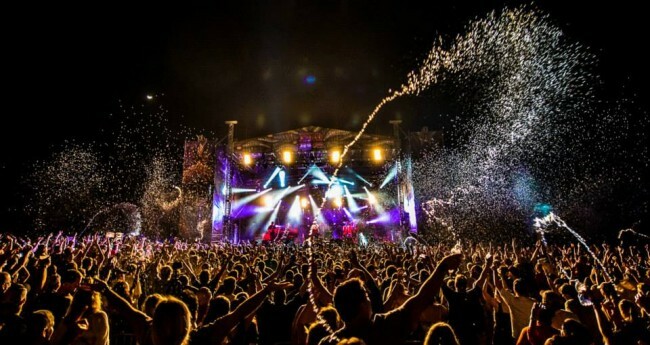 The American rock band Widespread Panic has risen to an elite status with over 25 years of touring. 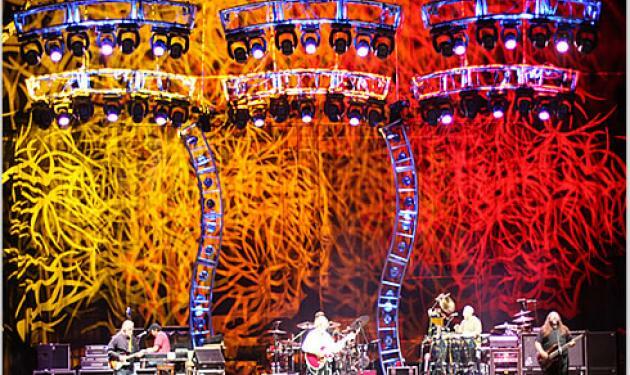 These road warriors have earned a loyal fan base through good music, good people, and a charitable mindset. 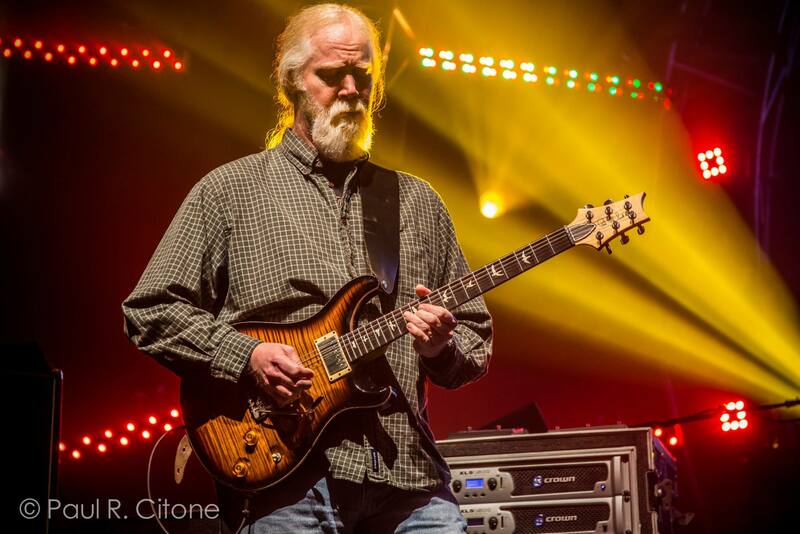 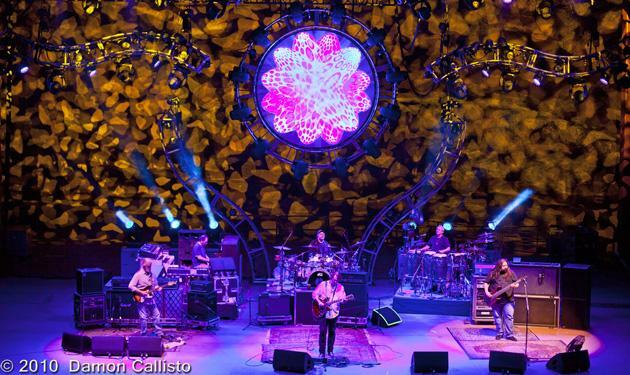 Drawing their influences from funk, blues, progressive and hard rock and following in the footsteps of Southern rock legends like The Allman Brothers, they are often compared to the Grateful Dead in their tireless touring and dedication to each show. 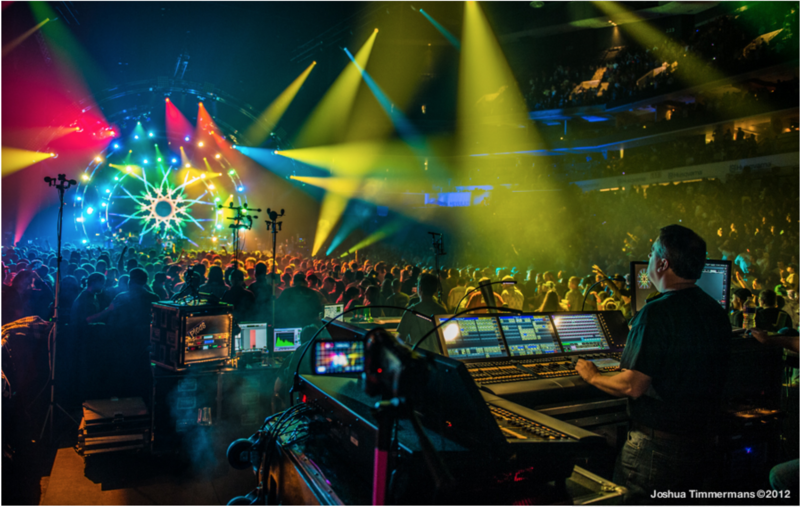 Widely renowned for their live performances and mind-blowing psychedelic lights, Panic never plays the same set list twice, which requires instant programming adaption and technical finesse. 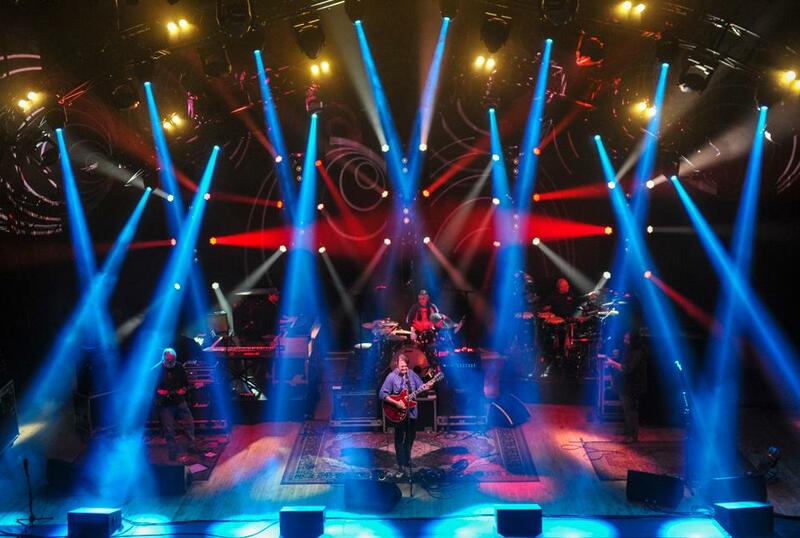 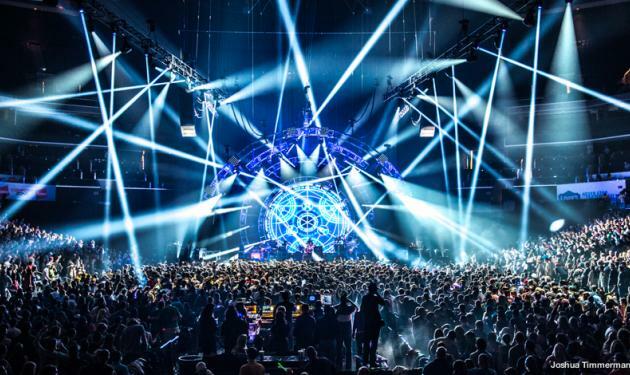 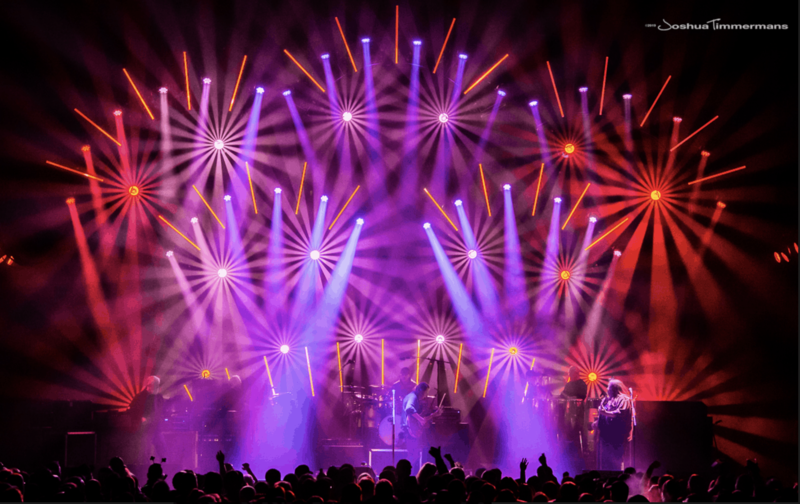 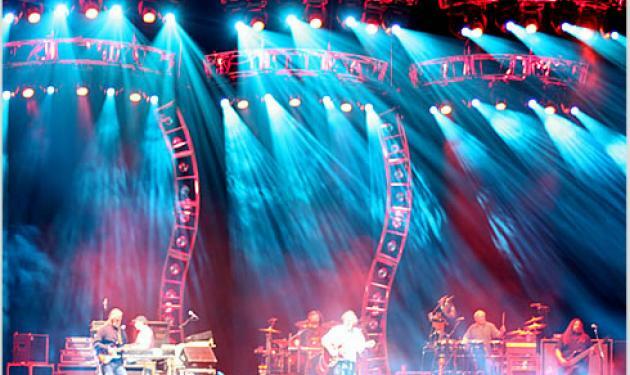 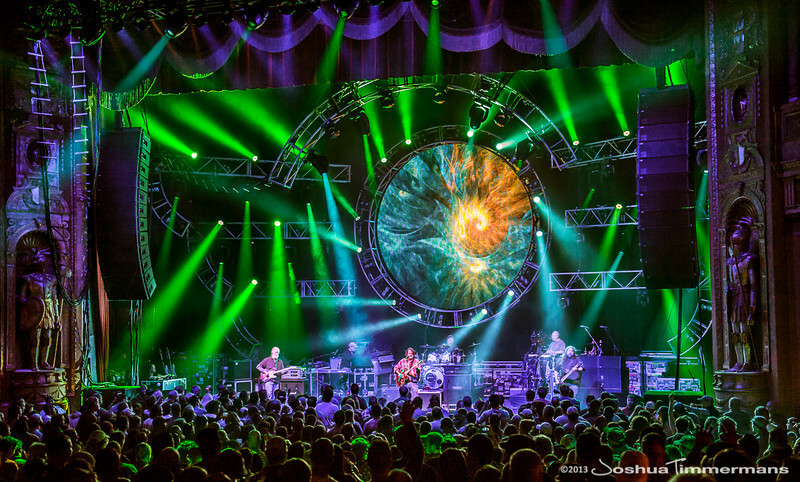 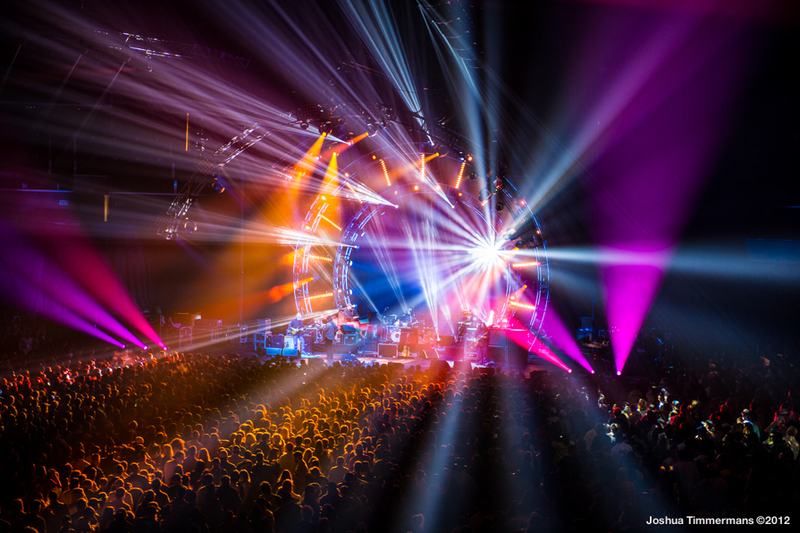 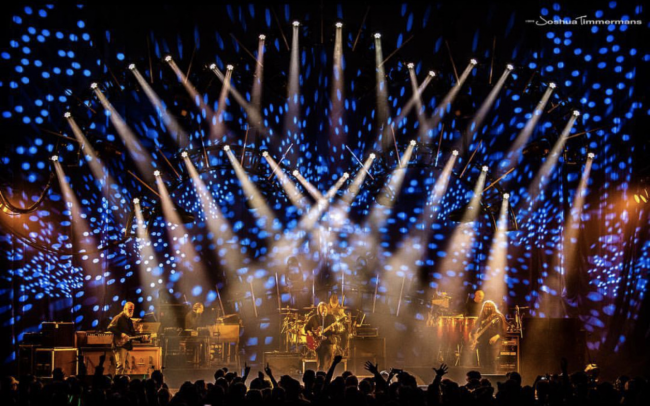 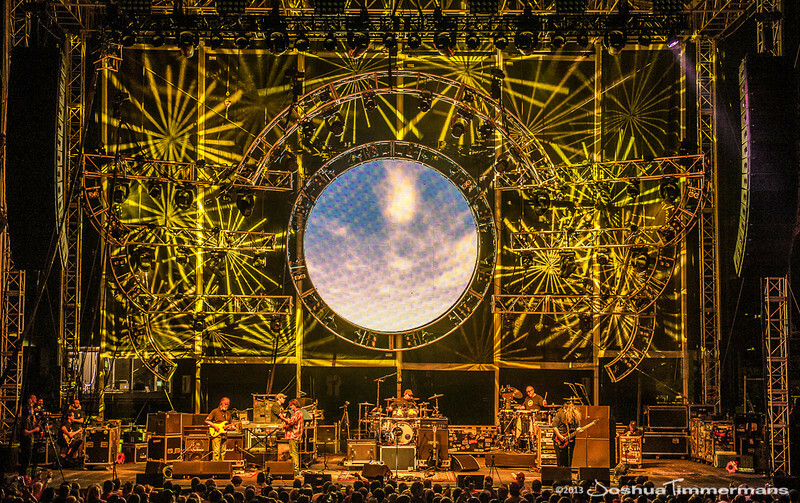 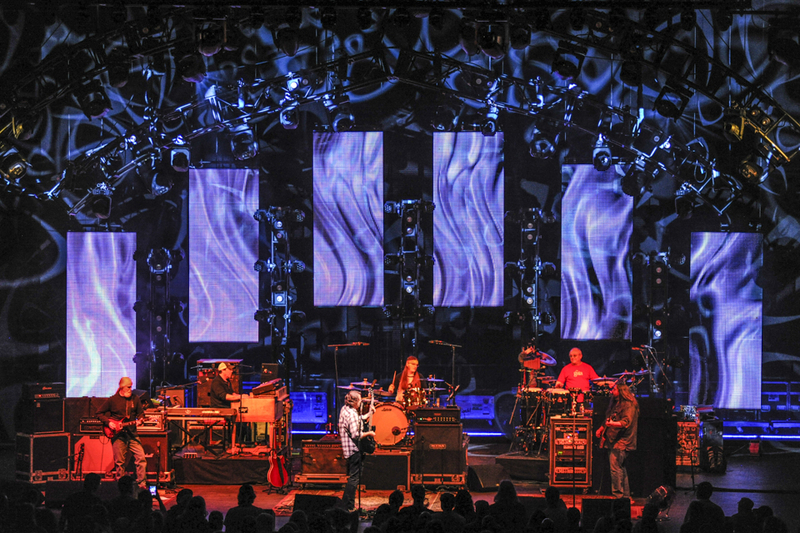 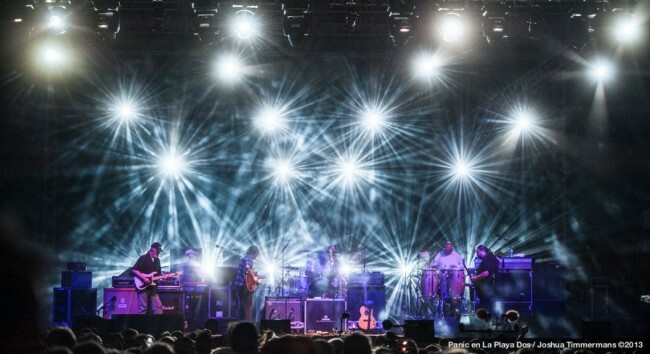 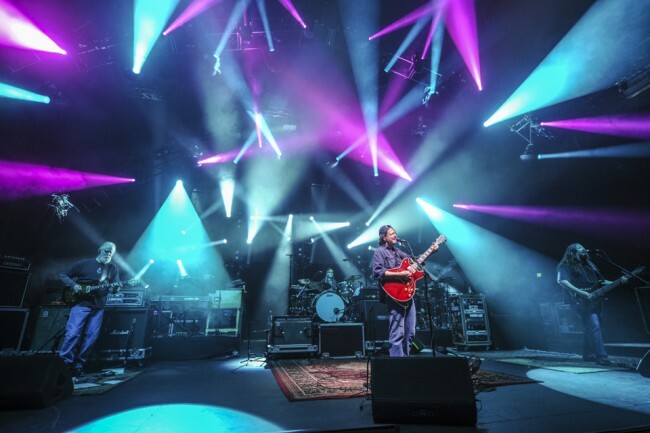 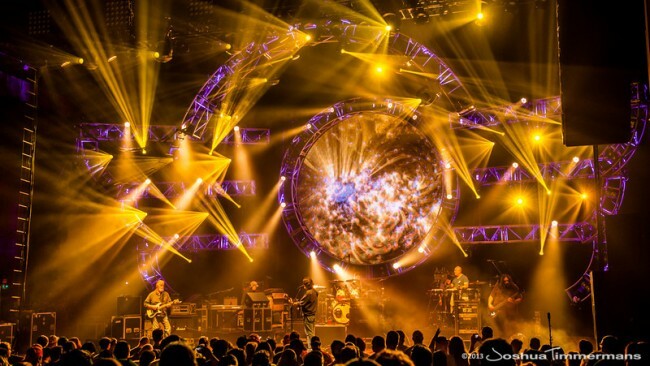 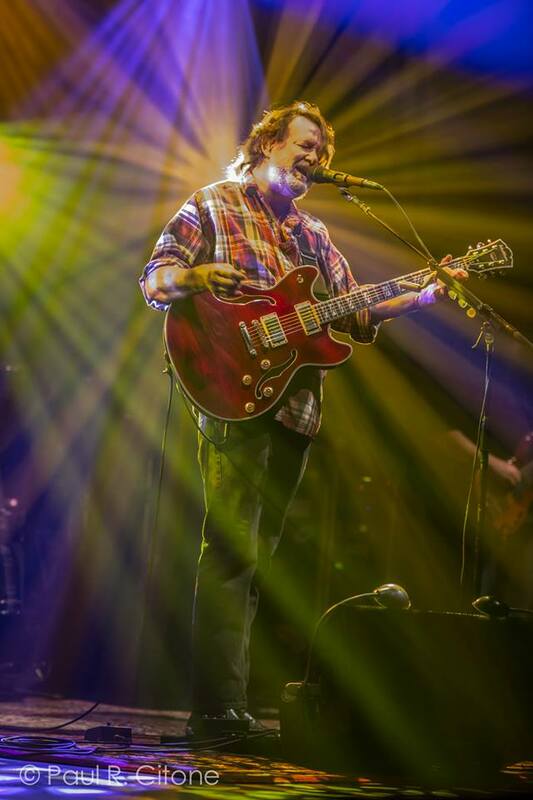 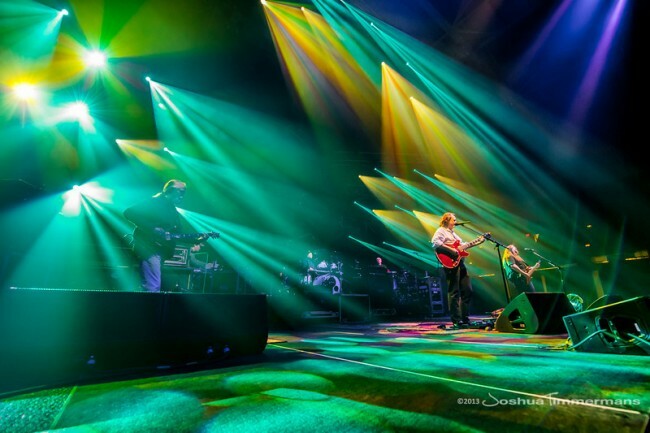 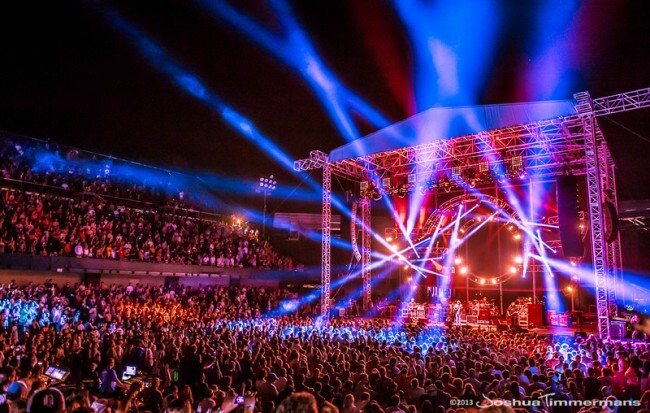 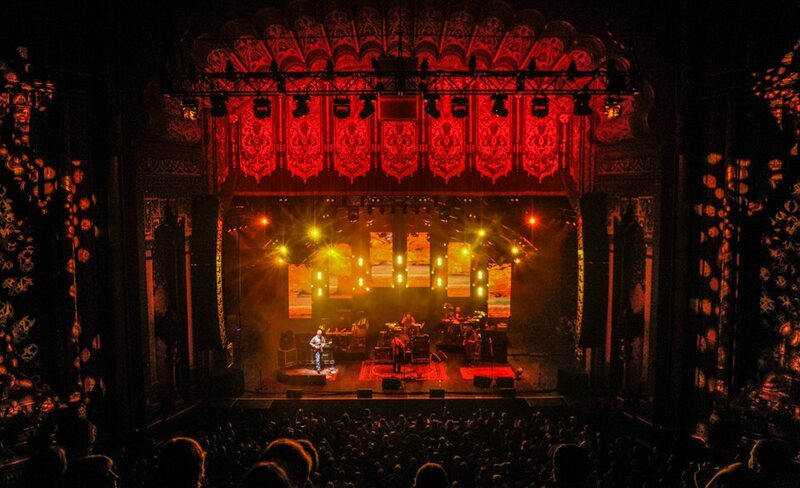 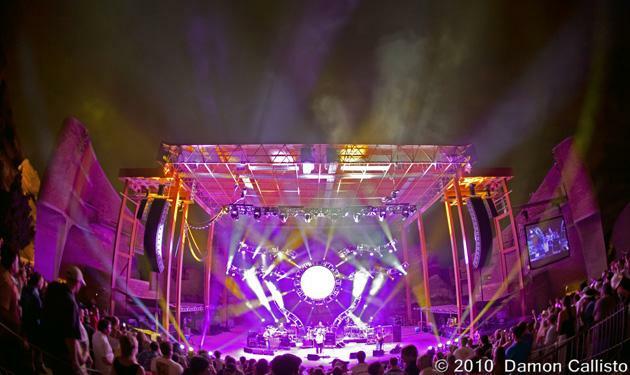 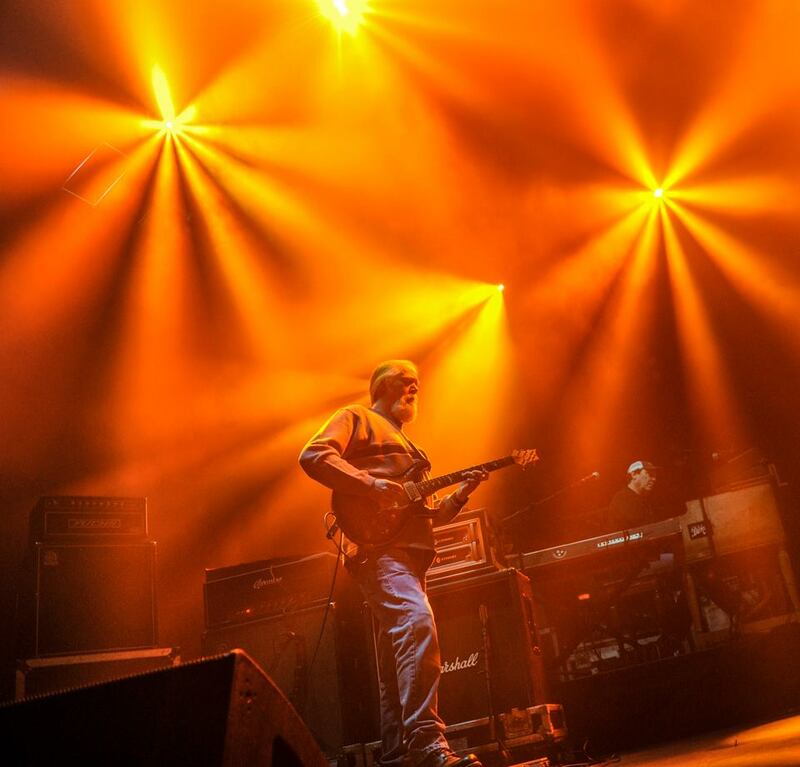 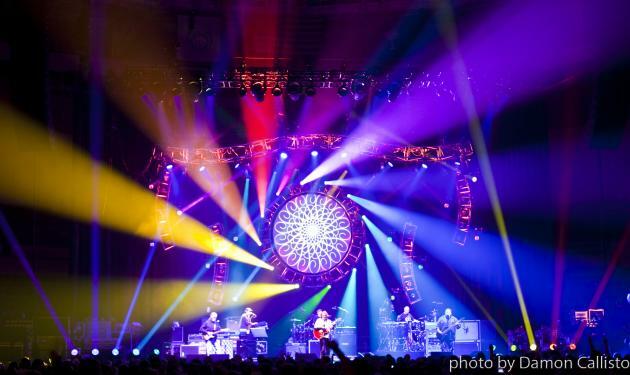 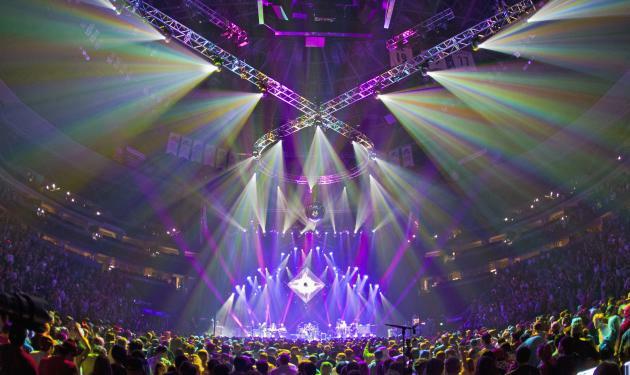 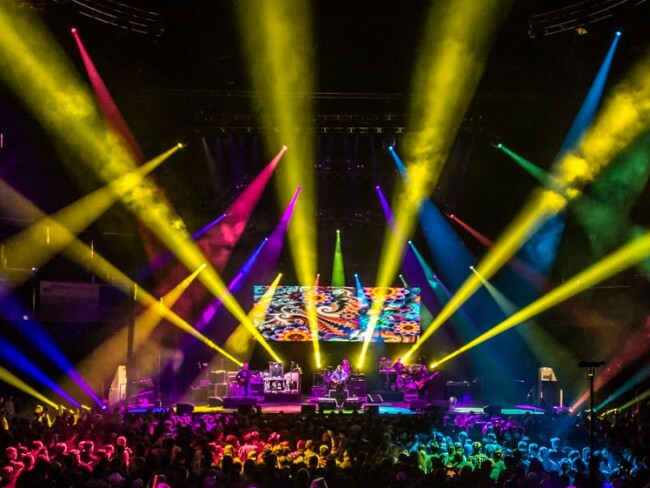 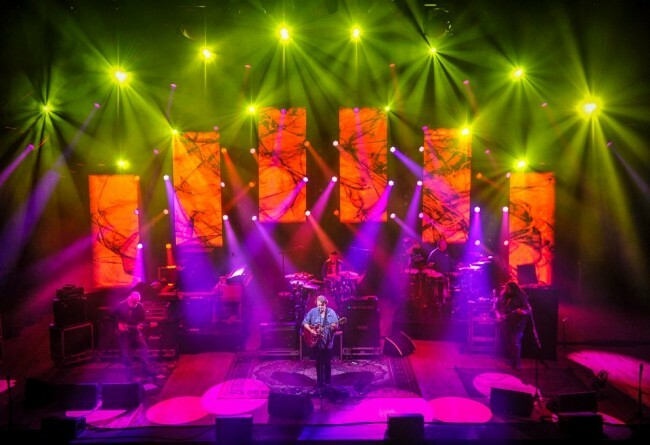 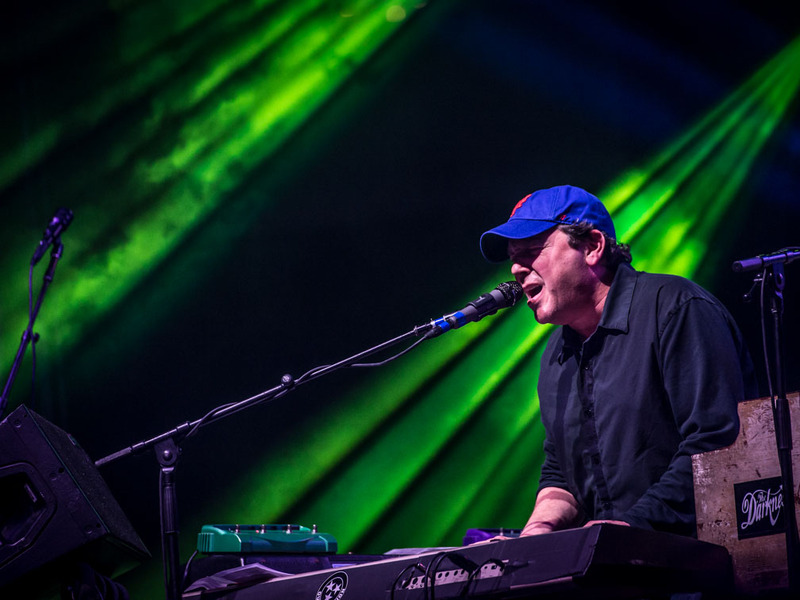 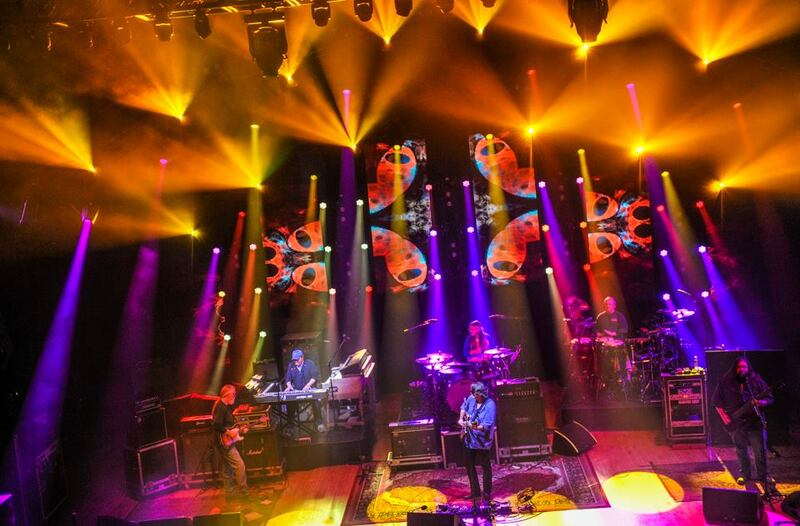 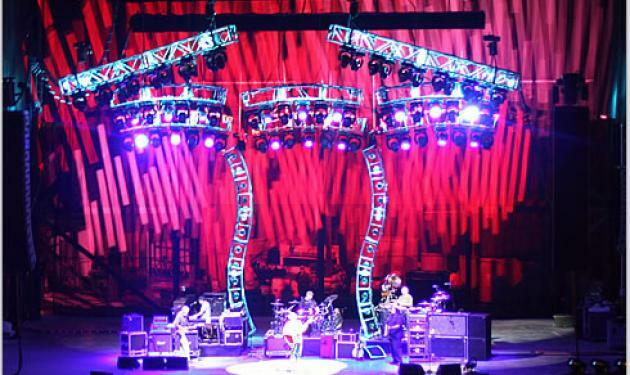 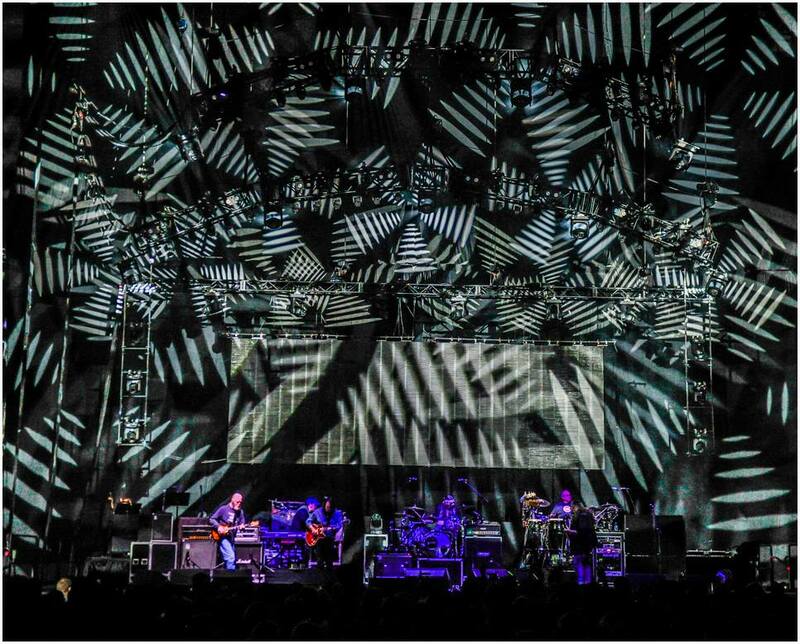 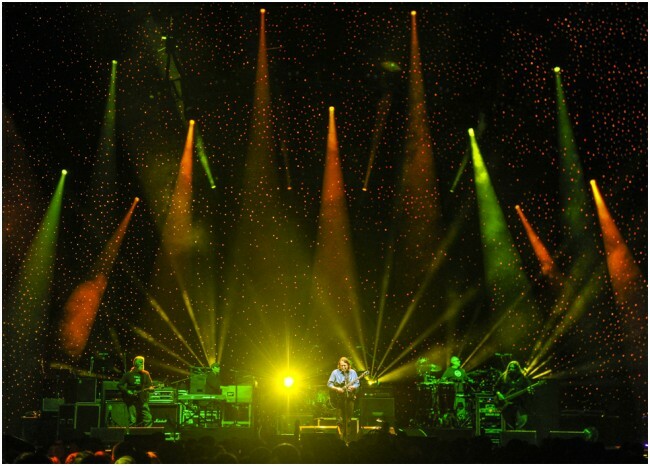 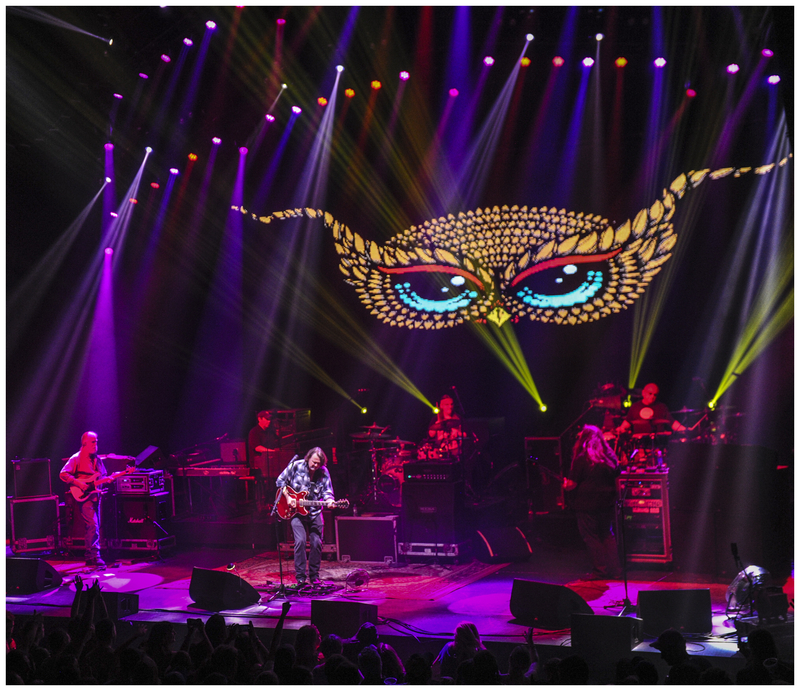 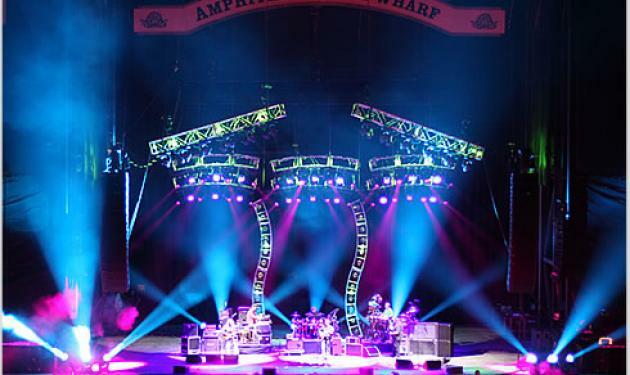 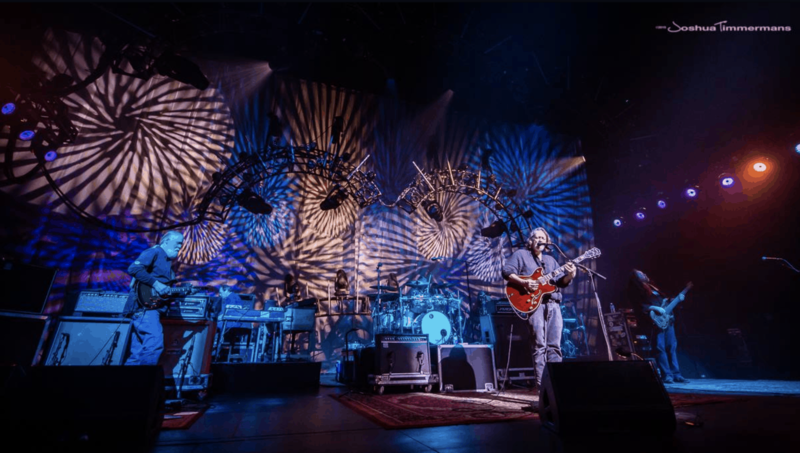 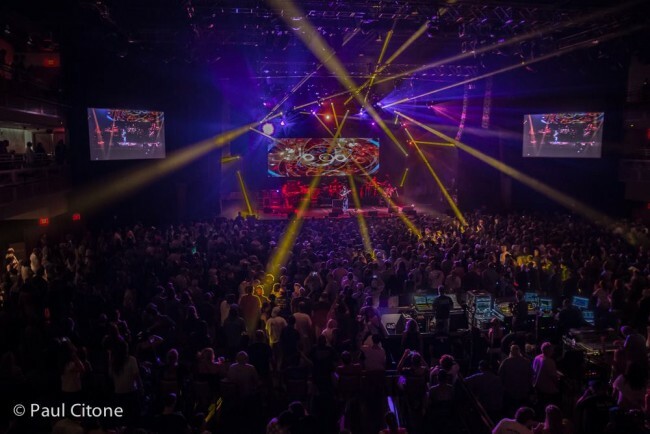 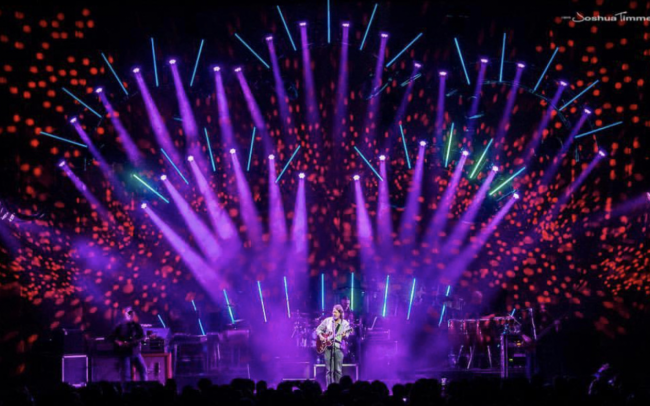 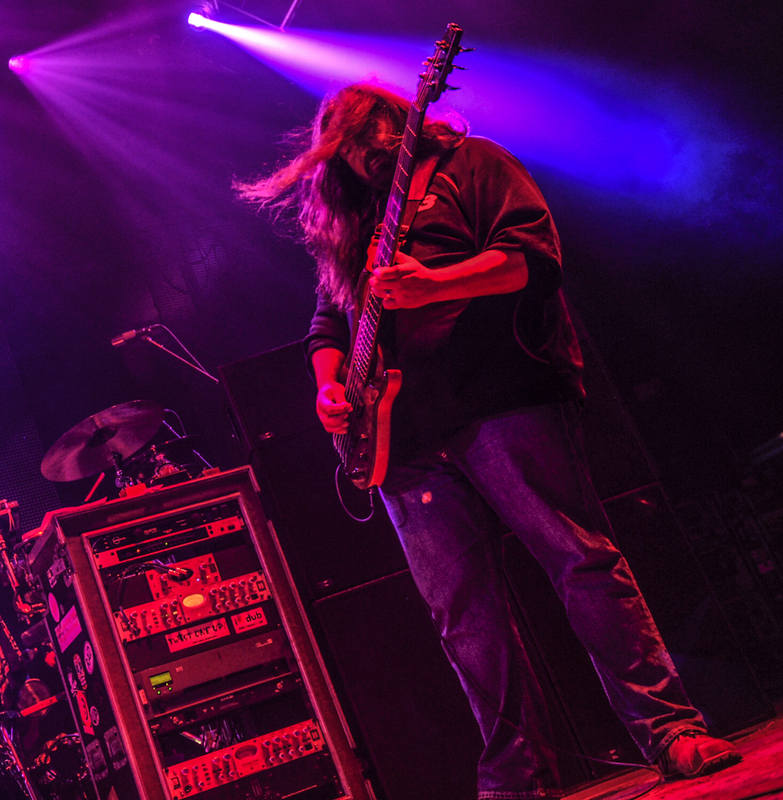 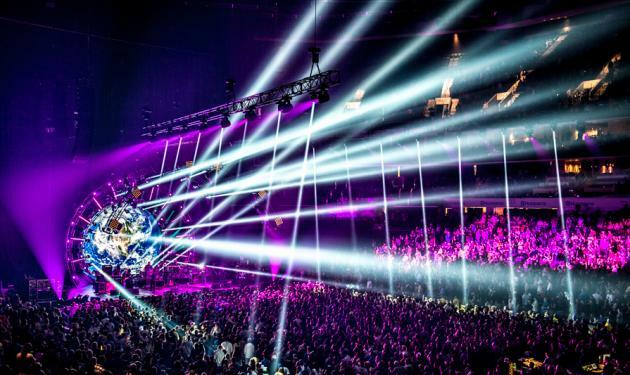 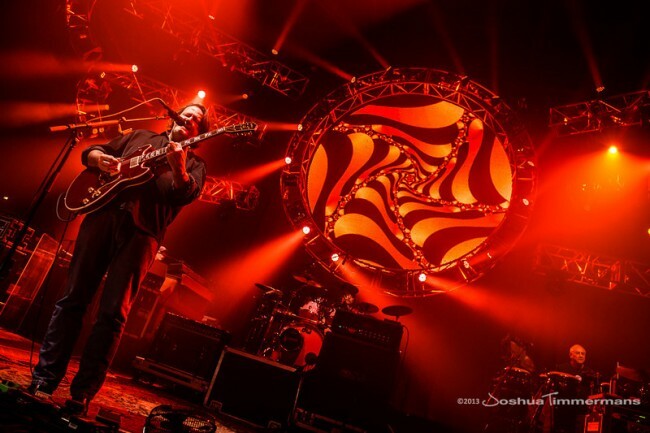 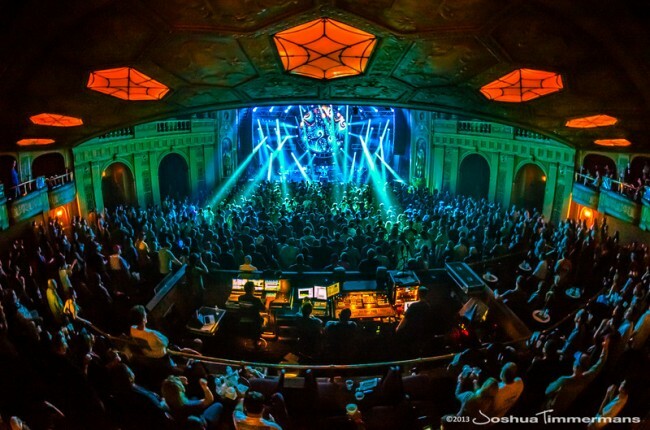 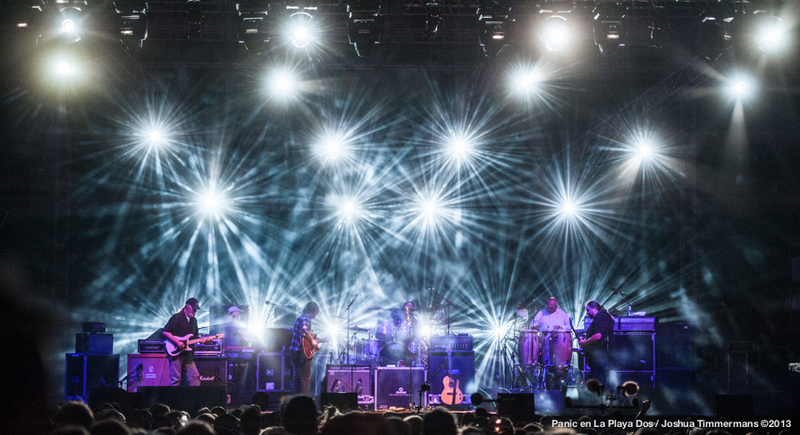 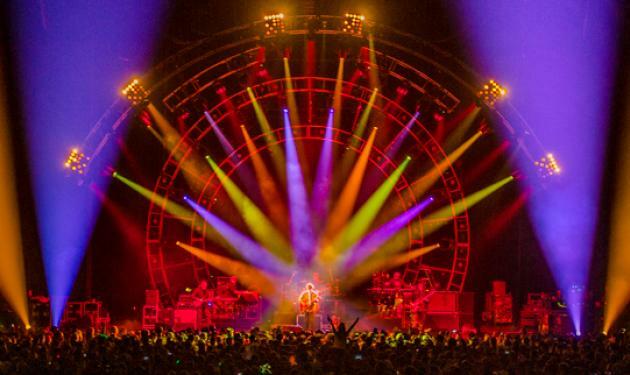 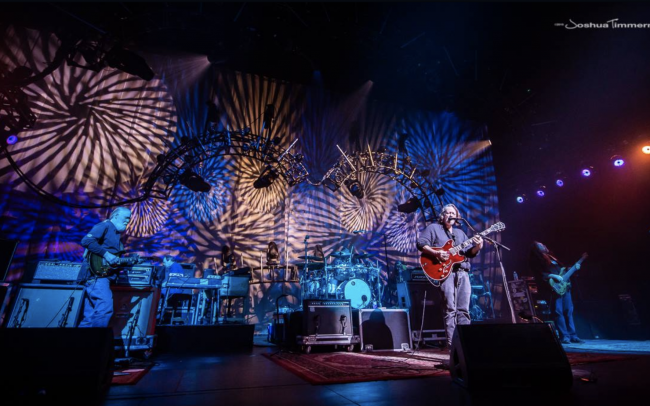 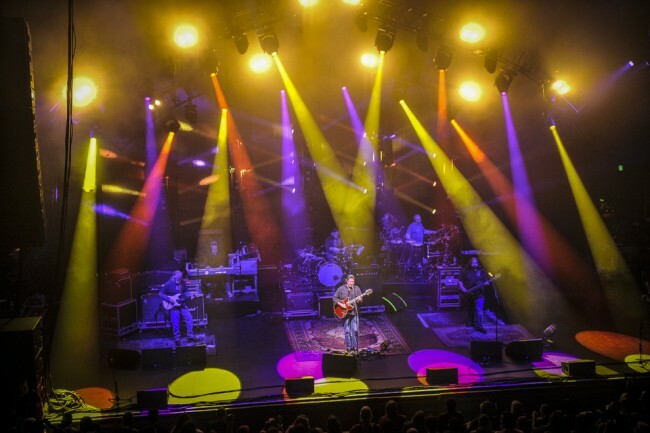 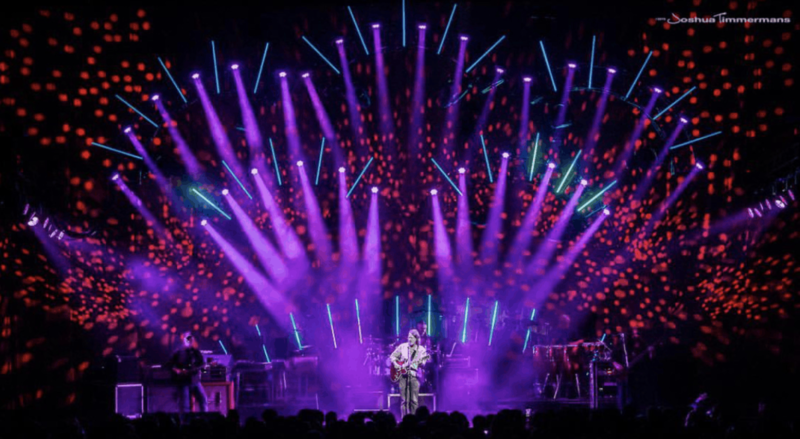 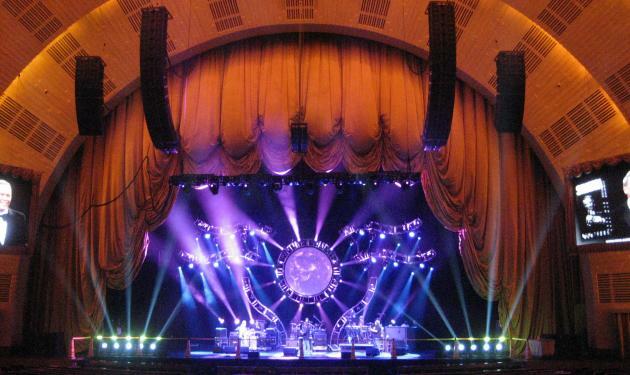 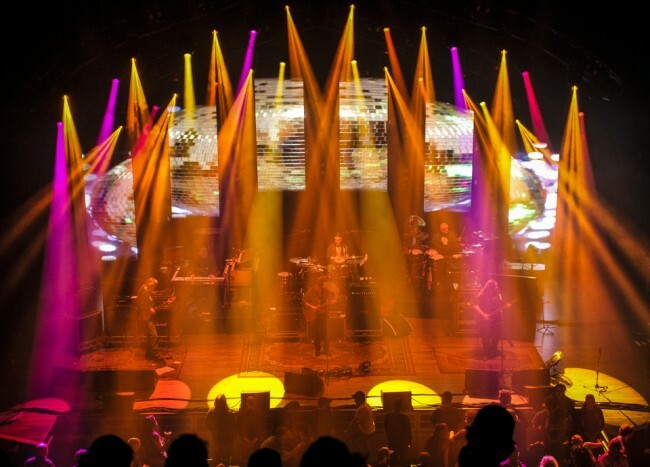 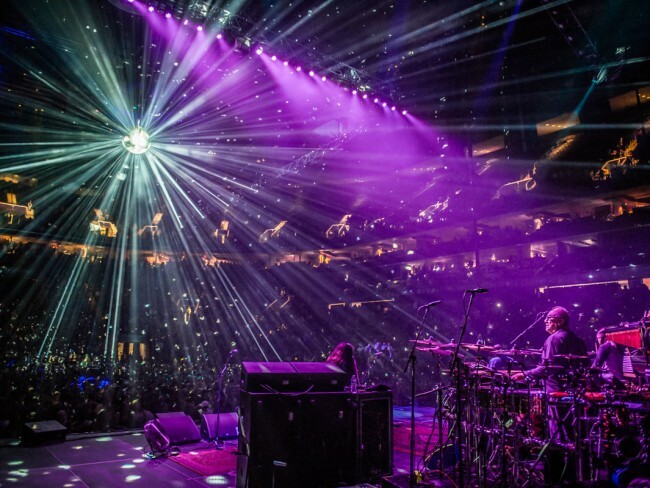 As Widespread Panic’s lighting designer since 2009, Paul Hoffman provides a versatile lighting design that caters to the band’s ever-evolving set lists and adapts to the variety of venues played—from the largest stadiums to the most intimate theaters. 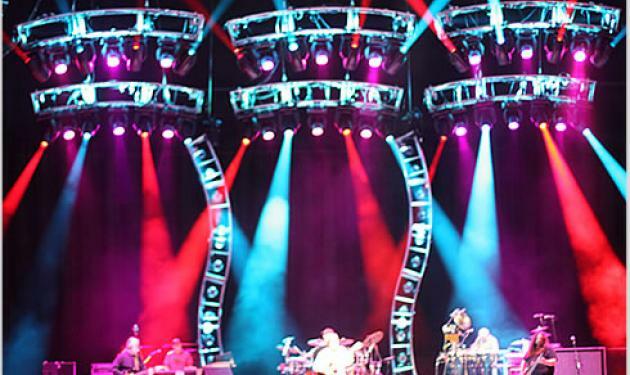 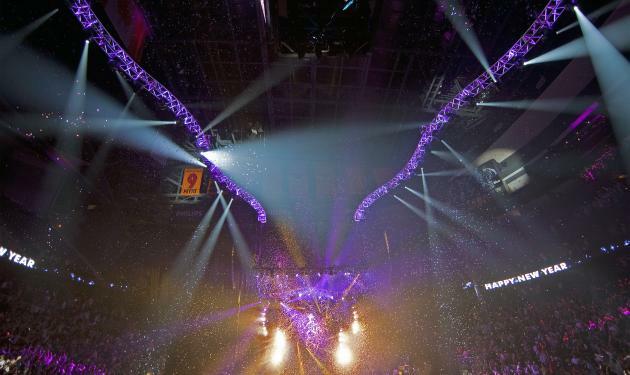 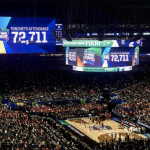 For design inspiration, Hoffman tends to use his surroundings, from architecture, to sculpture and art; the result is an evolution in lighting design from tour to tour.